Manchester United’s David De Gea. Snatching the number one jersey from Chelsea’s Thibaut Courtois is Spaniard David De Gea. The 26-year-old has impressively kept 11 clean sheets in 15 appearances in all competitions for United this season. 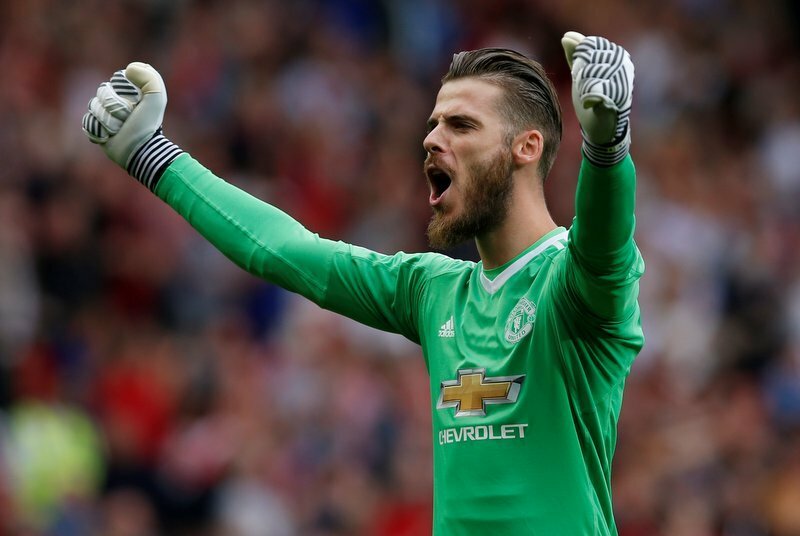 De Gea has recorded eight shutouts in 10 Premier League games this term, the best shot stopper in the top-flight, with Tottenham’s Hugo Lloris and Manchester City’s Ederson both in second place with five clean sheets.